G.P. Putnam's Sons, 9780399574443, 304pp. 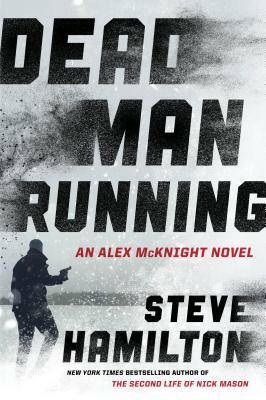 Steve Hamilton is the New York Times--bestselling author of fourteen novels, most recently Exit Strategy and The Second Life of Nick Mason. His debut, A Cold Day in Paradise, won both an Edgar Award and a Shamus Award for Best First Novel. His stand-alone novel The Lock Artist was a New York Times Notable Crime Book and won an Alex Award and the Edgar Award for Best Novel. Hamilton attended the University of Michigan, where he won the Hopwood Award for writing, and now lives in Cottekill, New York, with his wife and their two children.